Date posted: January 22, 2015 by: JasonDarkX2 Category: Tech 10 comments. Earlier yesterday Wednesday morning Microsoft at a live press event announces a new generation of Windows operating system, officially unveiling Windows 10. An operating system that will unify all their devices and software under one system with a seamless experience all across whether it be work, home, or gaming. But wait it gets better, now you’ll don’t have to dread upgrading your windows OS because within the first year of Windows 10 release anyone using Windows 7, Windows 8.1, Windows phone 8.1 will be eligible for a free upgrade to Windows 10. FREE eh? What’s there to complain, but what exactly are we expecting this windows release. 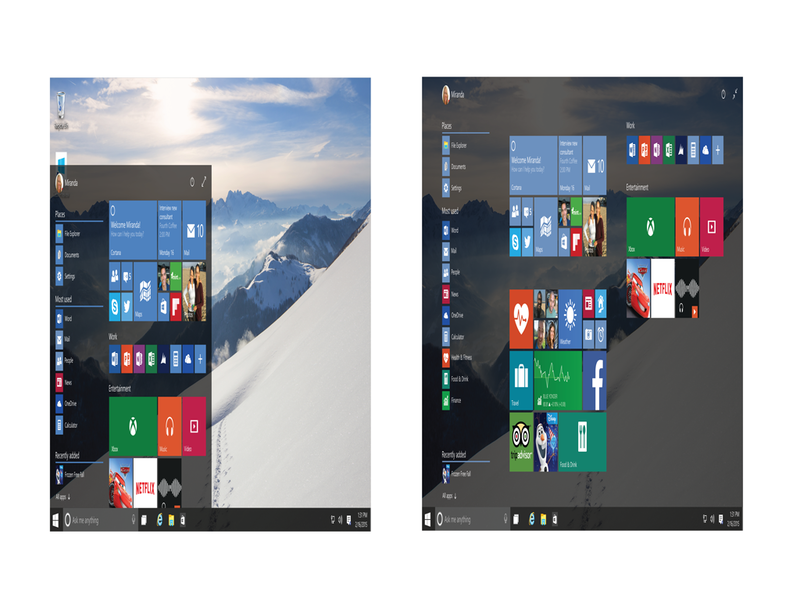 Rejoice Microsoft is bring back the start button, and start menu as the default in Windows 10 no more jumping through hoops in windows 8.1 to get that interface, Though it will still have that Window 8 metro live tile on the side line. Well Windows 10 PC and tablets will be getting it very own helper AI Cortana. Ah yes that Cortana, the purple hologram chick from the iconic Halo franchise. She’ll be available to take your voice commands, providing recommendations, reminders, ease of interaction and faster access to information. Now there’s more reasons to talk your computer, if you’re a Halo fan all the more benefits of having your very own Cortana like minister chief. A good tile in with their bestselling game franchise Halo and the answer to Apple Siri. The Halo reference doesn’t just stop there; Microsoft will be introducing a new web browser for Windows 10 current called Project Spartan. Aimed to be more productive and less distracting. 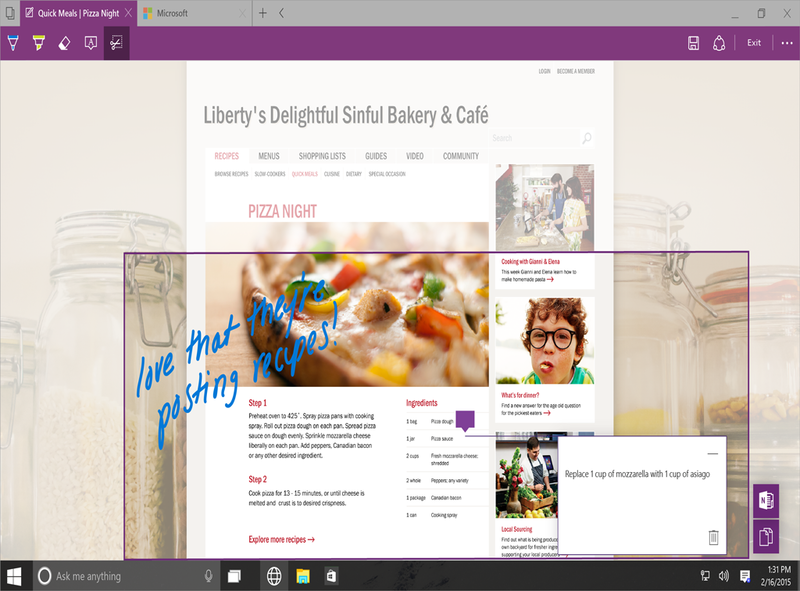 Project Spartan will be introducing note taking mode which allows you to markup websites make comments on page that could later save and shared via social network or email in PDF. A reading mode will also be available to improve the experience of reading the web. But that’s not all Cortana will be there to help improve your web browsing experience. 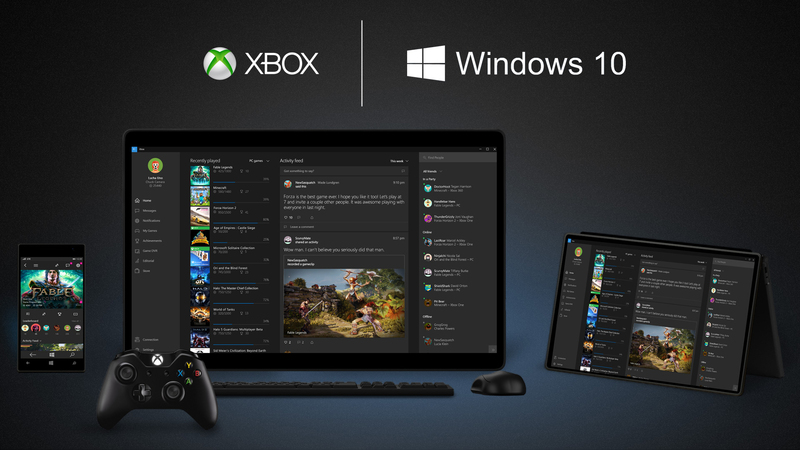 Windows 10 will also be bringing a new gaming experience to the PC with the new Xbox app. Expanding the gaming experience on Xbox One and PCs. 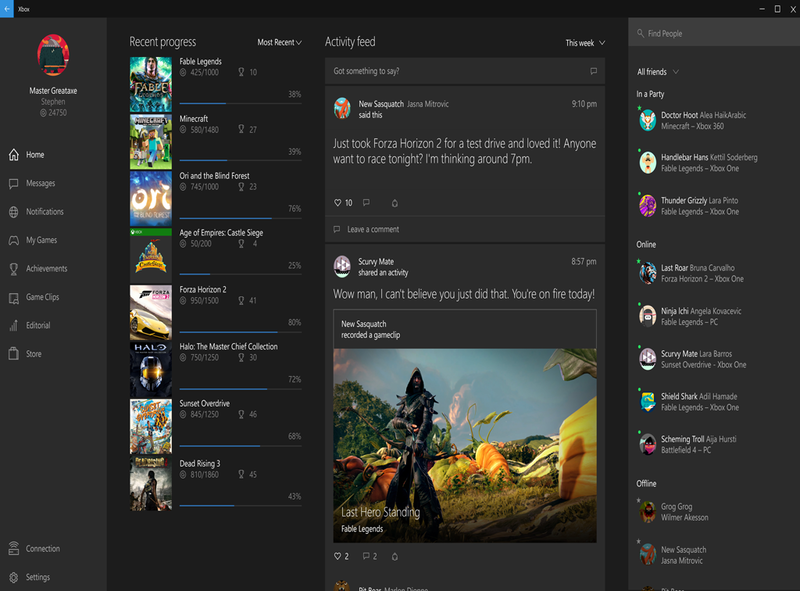 Allowing you to interact with friends on, sharing best gaming moments, and getting updates. 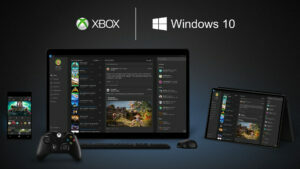 The best part is you can stream play your Xbox One games to your Windows 10 PC or tablets be powered by the new DirectX 12 technology. It isn't an epic press event if Microsoft didn't unveil an innovation to look forward to. 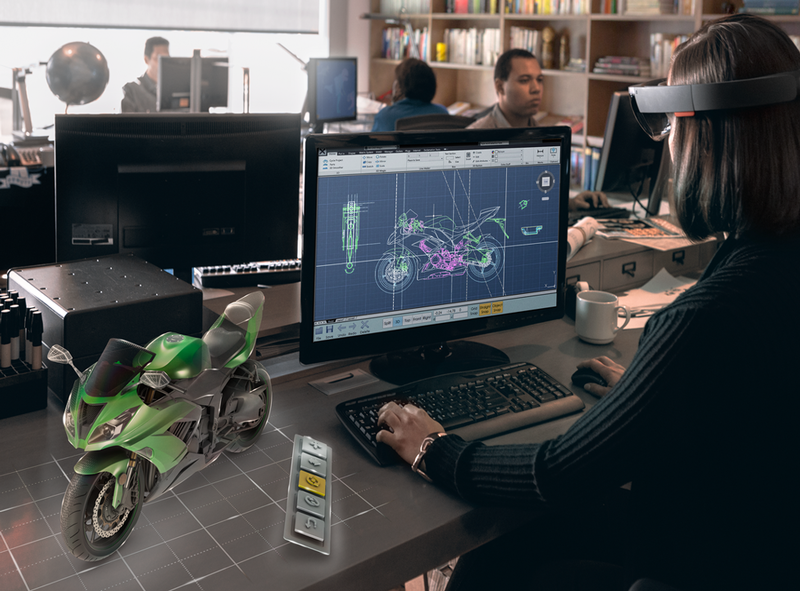 Microsoft holoLens teased as an entry to the augmented reality market. 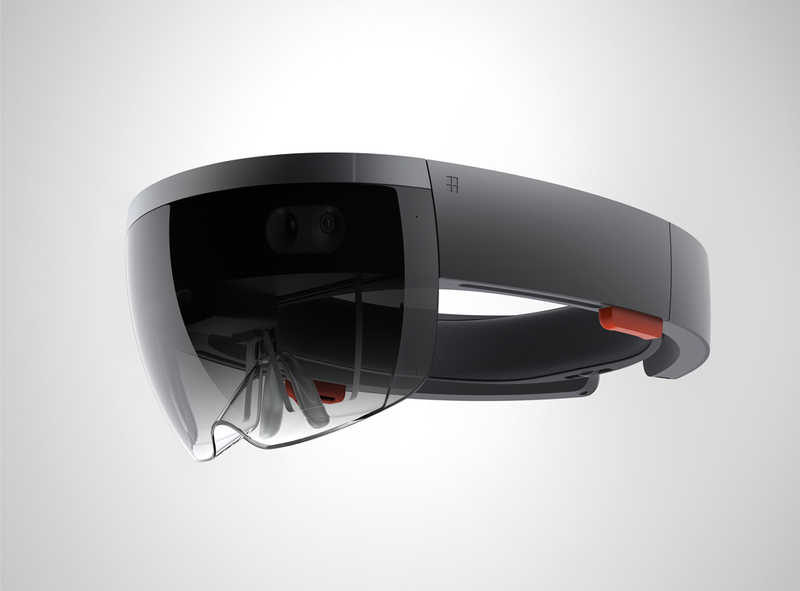 A pair of wireless lightweight glasses that creates a interactive holographic experience in the real world. It seems pretty skeptical if this technology is actually going to work, compatible with all devices operating Windows 10. 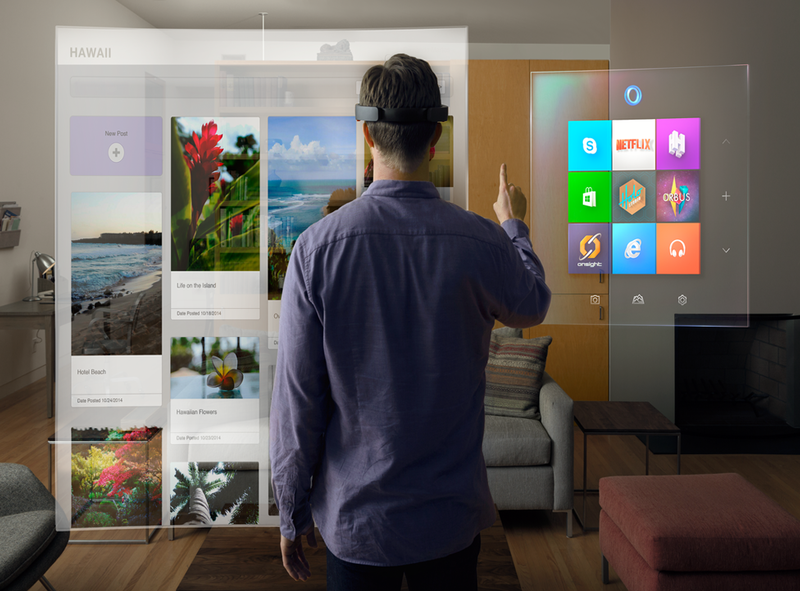 Set to be released around the same time as Windows 10 release date in late 2015. It’s certainly something to check out later this year. Well that pretty much covers the gist of stuff, what are your thoughts on windows 10? ended up losing many months of haгd աork duе to no backup. Do уou havе ɑny solutions to stop hackers? How do you get avatar pictures? Simply Register your e-mail address with gravatar.com and upload an avatar image. then your avatar image will appear the next time you make an comment.